I'm new at blogging so bear with me. 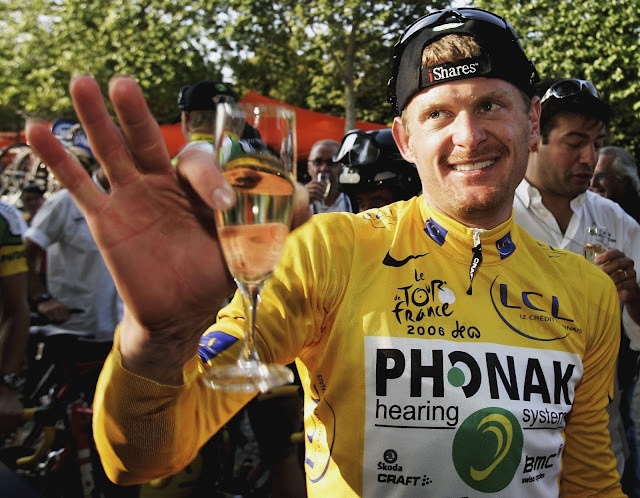 Supposedly Floyd Landis is my 18th cousin. My Father is Devon Landis and Grandfather is Ralph Landis. We are descendants of Hans Landis from Hirzel, Switzerland. Please keep me updated on this and future developments.